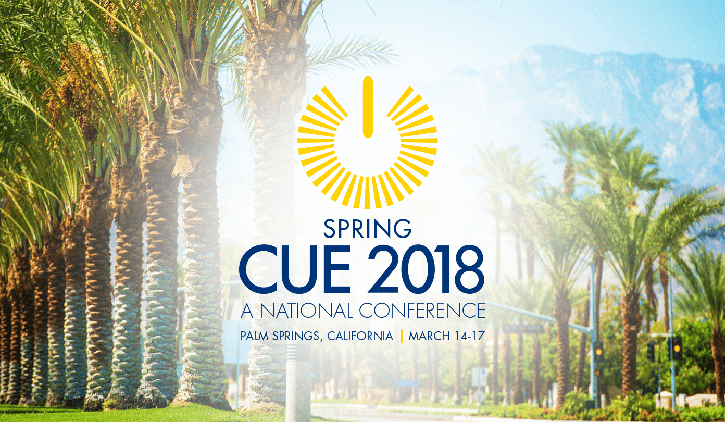 Join EdTech: Focus on K–12 as our editors cover the Spring CUE 2018 conference. 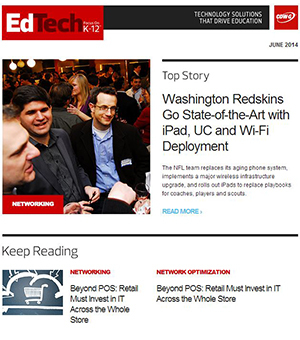 Keep this page bookmarked for stories the EdTech team. Follow the hashtag #CUE18.